Hi peeps! Yay, I am actually blogging two days in a row. Hah! 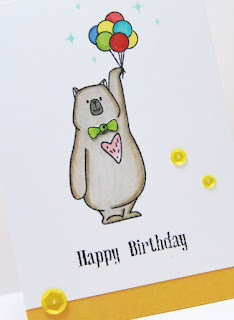 And, not only that, today, I actually have 3 cards to share with you. 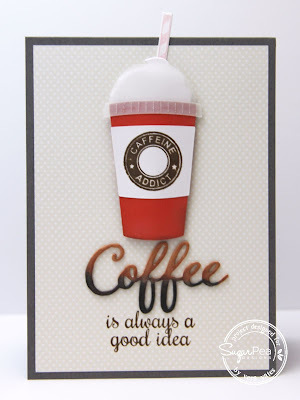 First up, is this fun coffee shaker card that I made for SugarPea Designs. 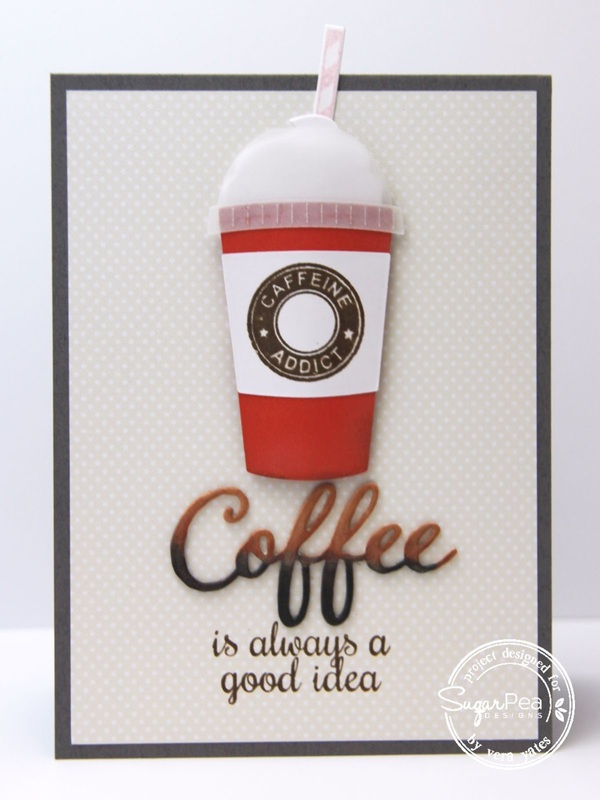 To make this card, I am using SPD stamps Caffeine Addict, Espresso Yourself and Watercolor Brush Strokes. Additionally I used SugarCut Dies: Stitched Flags, Coffee To Go Cup, Coffee Words. 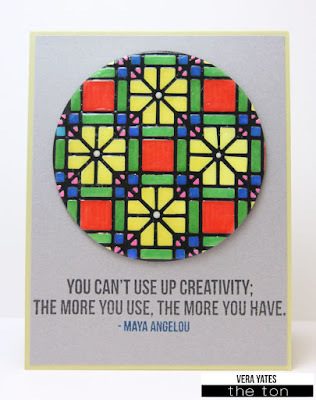 Check out SugarPea Designs Blog for some more fun inspirations. Hi peeps. Looks like my blog is a bit neglected this past week, isn't it? I wasn't much in the mood to create last week. Then on Thursday evening, my puppies decided to make our evening more exciting by getting into a fight when someone knocked on the door. Needless to say, I went from chillin' on the sofa into a ninja trying to stop the fight. With pug, I always have to be careful with their eyes. So, even though I know that I shouldn't put my hand in between, I did that as I tried to keep the teeth away from the eyes and yep, my pinky got a couple big puncture and a couple small ones. 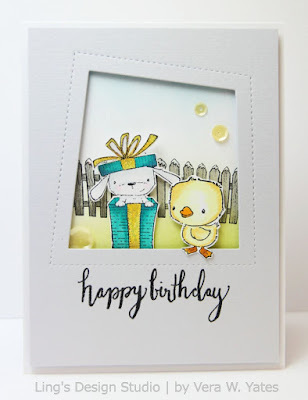 Anyway, I am back today to share this card I made for fun using Purple Onion Designs stamps and MFT Peek A Boo Wonky Window dies. I love duck stamp. I think they are just so cute & sweet. To make it a bit more festive, since it's a birthday card, I added some sequins from The Ton Stamps. 3 brands in 1 card! It's fun to mix and match from variety of brands, don't you think? Well, that's all from me today. May your week starts off wonderfully. Hi peeps. After a whirlwind week last week with all the new releases, I am taking it easy this week. I actually cleaned up my crafting desk! Yay, me. I could now see the desk. Hah! This past weekend, I only made 2 cards and spent the rest of my time spending some quality time with the puppies. I think more and more I realize how short life is and dogs spend so much part of their life just waiting for us to come home from whatever it is we're doing. Whether it's work, school, errands, etc. So, I am making a conscious effort to really be present when I am with my babies. I do treat and think of them as my kids after all. Besides, cuddling with them is really good for my health. They calm me down and makes me happy. Seriously, dogs are much cheaper than therapy. Anyhooo.... I want to share one of the card that I made this past weekend. I loooveee the way this card turned out. 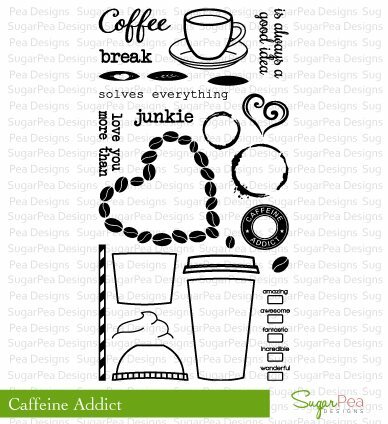 It totally reflect my love of colors and coffee! 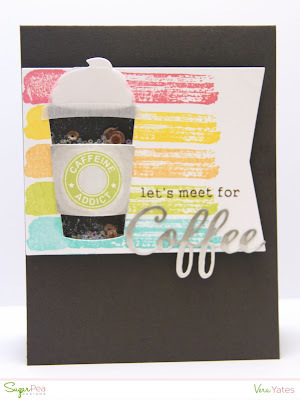 I used SugarPea Designs Caffeine Addict, Espresso Yourself set and Stitched Flags dies. The pink cup with heart is popped with pop dots. Oh, and all the cups actually shimmer with glitter. Lately, I have this habit to add shimmer on all the cards I made. :) Please check out SugarPea Designs blog as well for more SPD inspirations. Thanks a latte for stopping by here! Whoop, whoop! Time to celebrate!! Welcome to The Ton Anniversary Blog Hop! 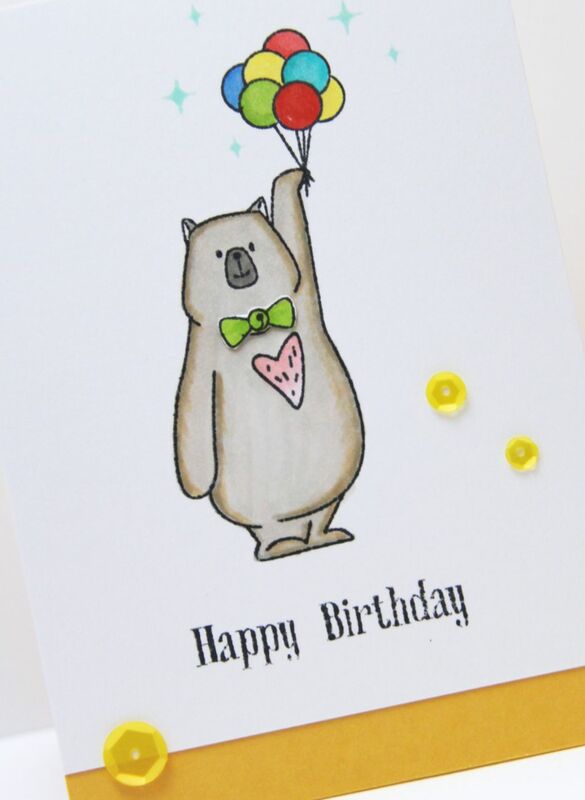 The girls have lined up some amazing cards for this hop and we also have several talented guest designers joining us for this celebration. 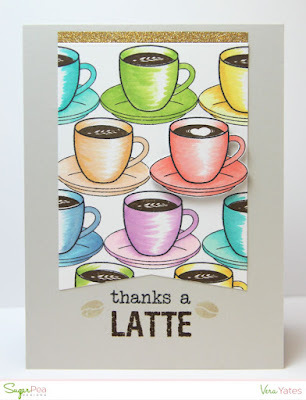 You should have arrived here from the sweet Amy Tsuruta blog. Let's get on with it, shall we. 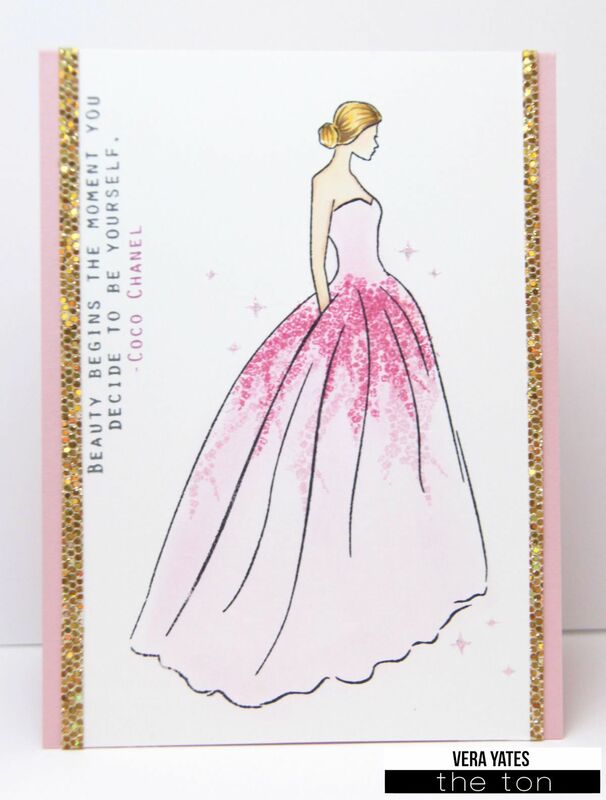 First up, is this pretty, glamorous card showcasing Haute Wedding Dress set. 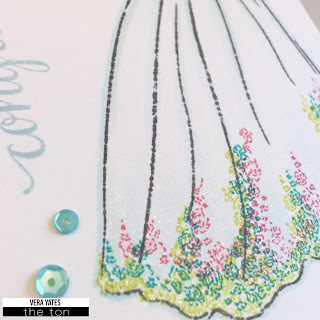 If yesterday, I focus on dressing up the bottom of the dress, this time, I use the flowers to dress up the middle of the dress. I stamped the flowers repeatedly and did a little masking, so the flower doesn't go outside the dress. I love the ombre look. Oh, and the stars around the dress are from the Purrinces set (yep the cat set!!). Mix it with a sparkly golden strips and swoon.... you have a fancy shmancy card (I just made up the word shmancy because I like saying fancy shmancy, hah!!). 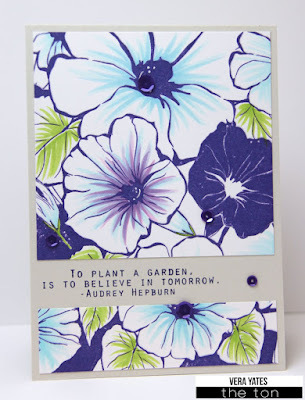 Next, I got my purple on with the Morning Glory Garden cling background stamp. 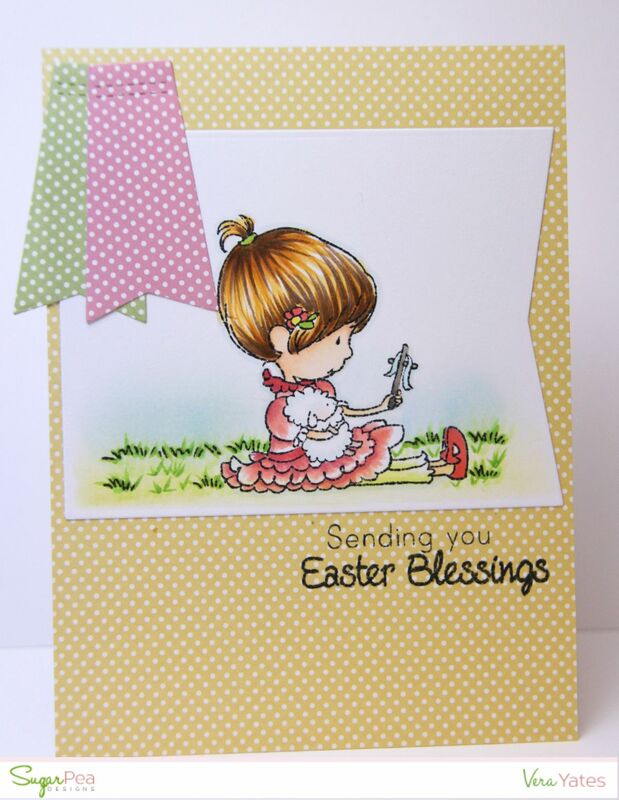 I used The Ton Violet Fringe ink pad on this card. What a gorgeous color, right? Finished it off with some Triple Purple Crown sequins. Now, how about some giveaways??! BLOG HOP GIVEAWAYS: There will be four $10 gift certificates and one $25 gift certificate as blog hop prizes. Winners will be chosen randomly from the comments left on all the blogs. Please leave your comment by Wednesday, 1/20/2016. From here please hop over to Laurel Beard. That's all from me today, peeps. Thank you so much for all your kind and thoughtful comments throughout this week post. They truly brighten my days. Finally!! 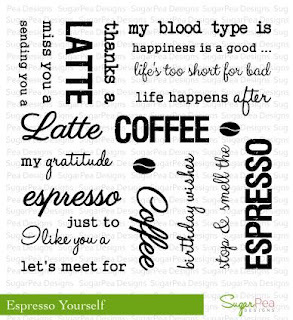 All the fab SugarPea Designs products you've been seeing this whole week will be available for purchase later today. How exciting is that? But, we're not done, yet. We have a few more products to share. Introducing the adorable Egg-a-licious stamp set & die. Come on, how cute & unique is this? 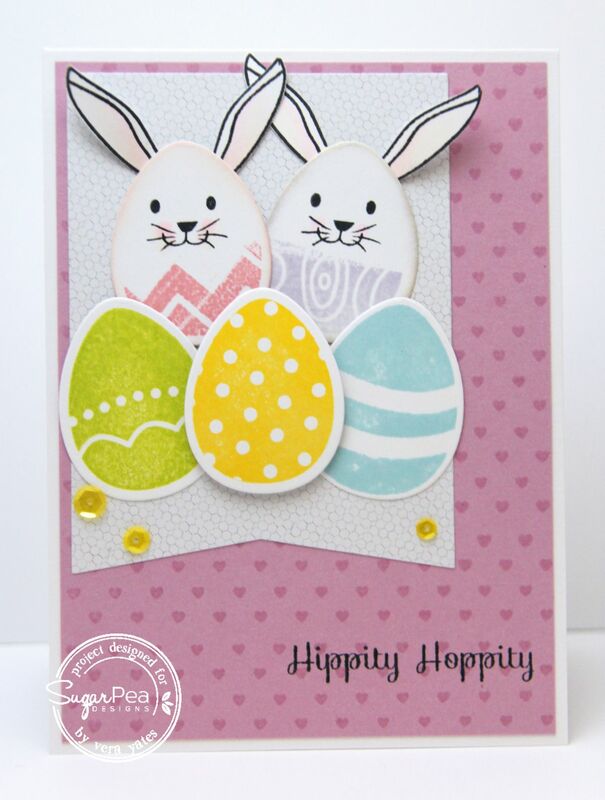 You can make your own cute bunny using the egg dies! I did partial stamping on the egg bunny so it has some pattern on the bottom half. What really gets me though, the bunny ears! Love, love,love it! When you place an order* of $60 or more (excluding discounts and shipping) you will receive Funky Wreath - Spring Addition FREE! Please note that this stamp set will not be available for purchase in the store until our next bi-monthly release in March! That’s right! You will receive a this FREE stamp set a full 2 months in advance of its release in the SugarPea Designs Store! 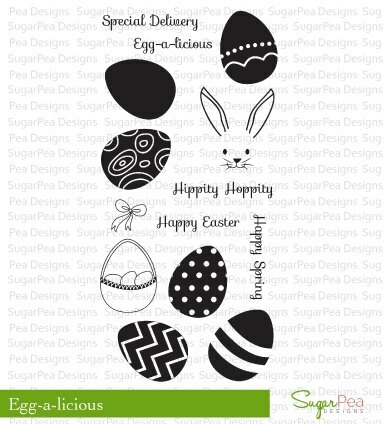 Would you like to win the Egg-a-licious stamp set? 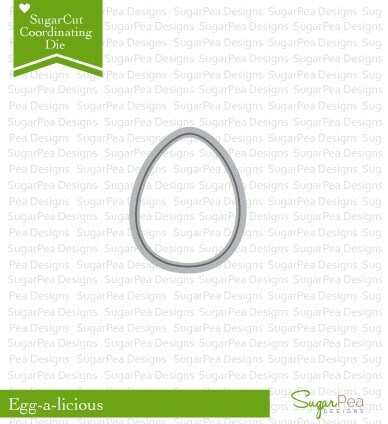 Simply leave a comment on SugarPea Designs Blog post and visit each of our designers blogs to leave a comment for another entry to win! Thanks for joining us for our final day of sneak peeks! Don’t forget to leave a comment for your chance to win. I’d love to hear what you think about the products that we have showcased today and what is on your shopping list! REMEMBER!! The entire Holiday Product Release will be available for purchase TODAY at 6PM EST. All winners during our January Product Release will be announced on Sunday, January 17th. So you still have a few more days to comment! Welcome to day 4 of The Ton Anniversary Release week. This is a big one peep. 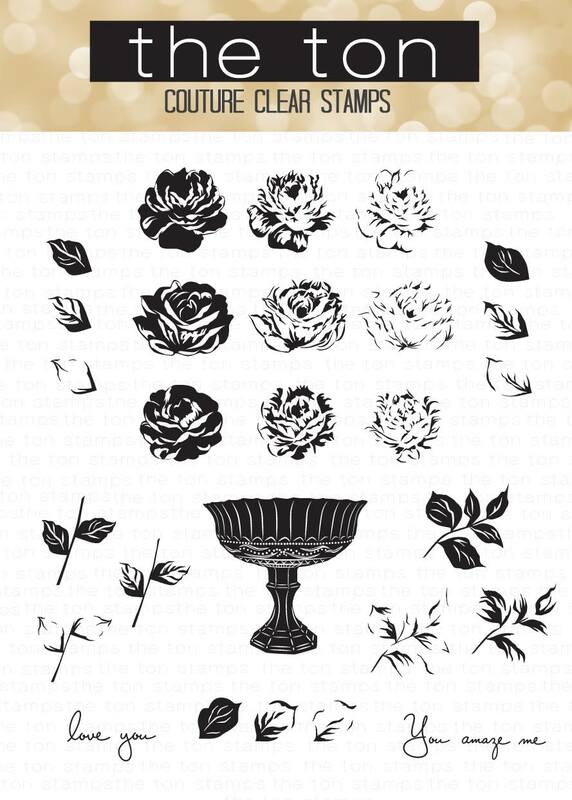 17 new stamps (clear sets and cling background stamps) and 2 new dies (one fabulous cover plate die and a word die) to help us celebrate The Ton 1st anniversary. 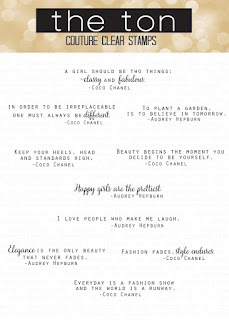 For today we are featuring Friend Defined, Love Defined, Haute Wedding Dress and Wild Morning Glories. 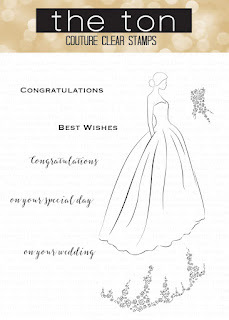 I am super excited for the Haute Wedding Dress set since I have a little input on it. I was giving suggestion to Effie for a set featuring pretty dresses with flower sketch. 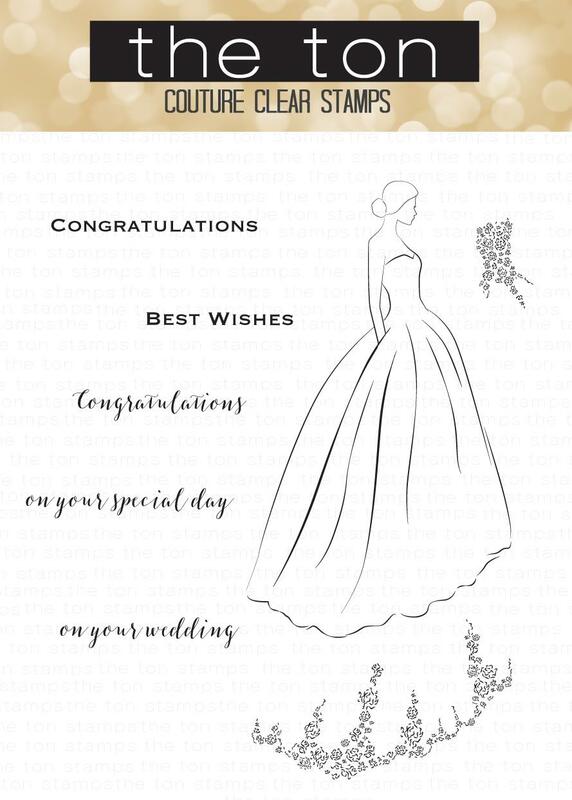 I sent her some ideas and like magic, she make it happened! What I love about this set, is the flowers can be added to the dress separately, allowing you to create many different look. I added some Aqua Satin Beads to decorate the dress waist. Embellished the card with some Bermuda Blue Sequins. 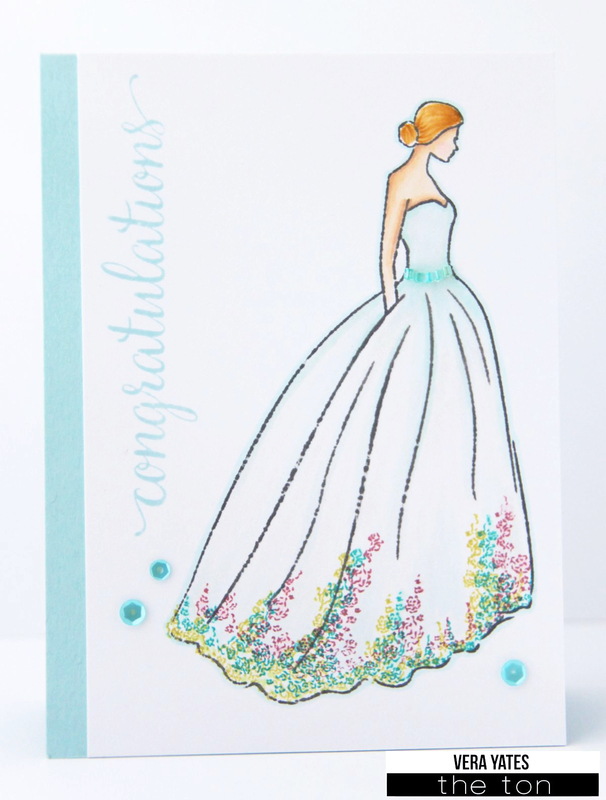 And, with a gown this pretty, how could you not add some shimmer?! Here's a close up of the dress. I hope you can see the shimmer (see bottom left side). I don't know how many times I took pic of this card as I really want to show the shimmer, but peeps, it's a struggle to capture it!! Next, I made a card using Wild Morning Glories combined with Timeless Icons Sentiment. 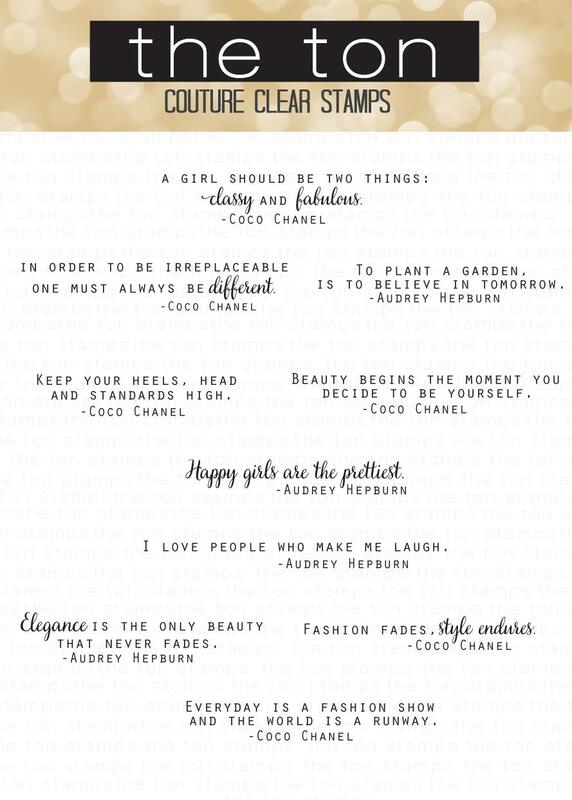 I just love Audrey Hepburn. I only watched a few of her movie, I admire her more for her charity works. She has such generous heart and did so many charities, quietly. I love people like her. 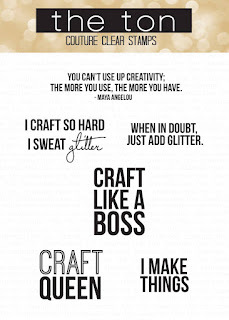 And, she came up with some quotes that just resonate with me. 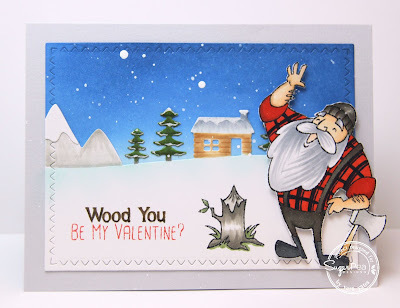 Here's a look at all the fab stamp sets that I used on my cards today. RELEASE WEEK GIVEAWAYS: We are giving away four $15 gift certificates to the shop. Just leave a comment on The Ton Blog to qualify and leave comments on the DT blogs to increase your chances of winning. 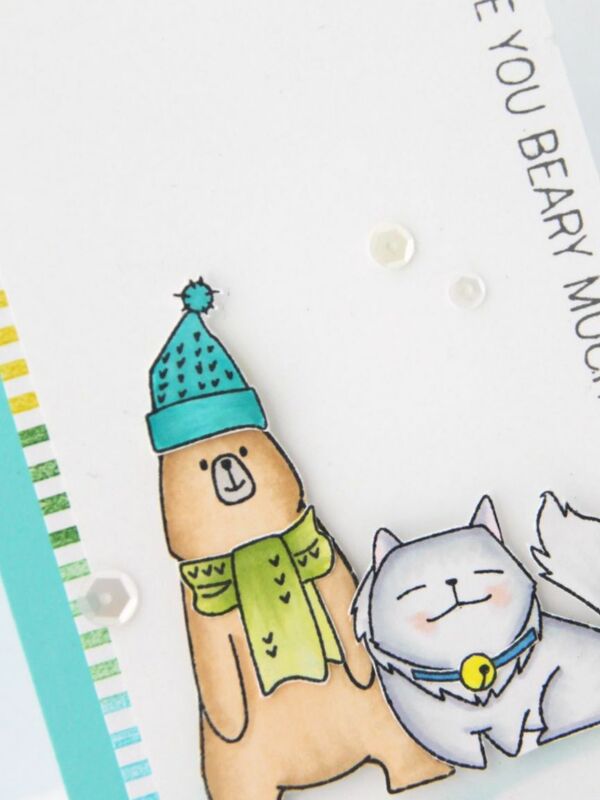 Almost there... We're already on day 4 of SugarPea Designs January new release week. Tomorrow, all 12 new products will be available for purchase!! 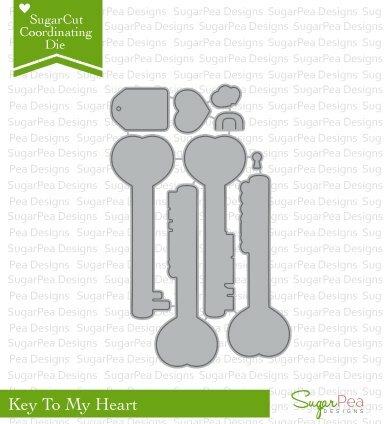 Today, it's time to shine the light on the matching Key To My Heart stamp & dies set. I am using this opportunity to make a fun shaker card. I was looking at my team mates projects using this set and I am like, this is a darn cool set. 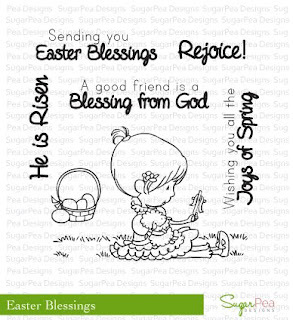 You could use it for love card, encouragement card, new home card, etc. 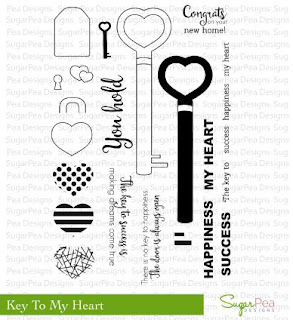 Would you like to win the Key to My Heart stamp set? All you need to do is leave a comment on SugarPea Designs post and visit each of our designers blogs to leave a comment for another entry to win! Hi peeps, how are you enjoying The Ton anniversary release week so far? Anything catch your eyes, yet? 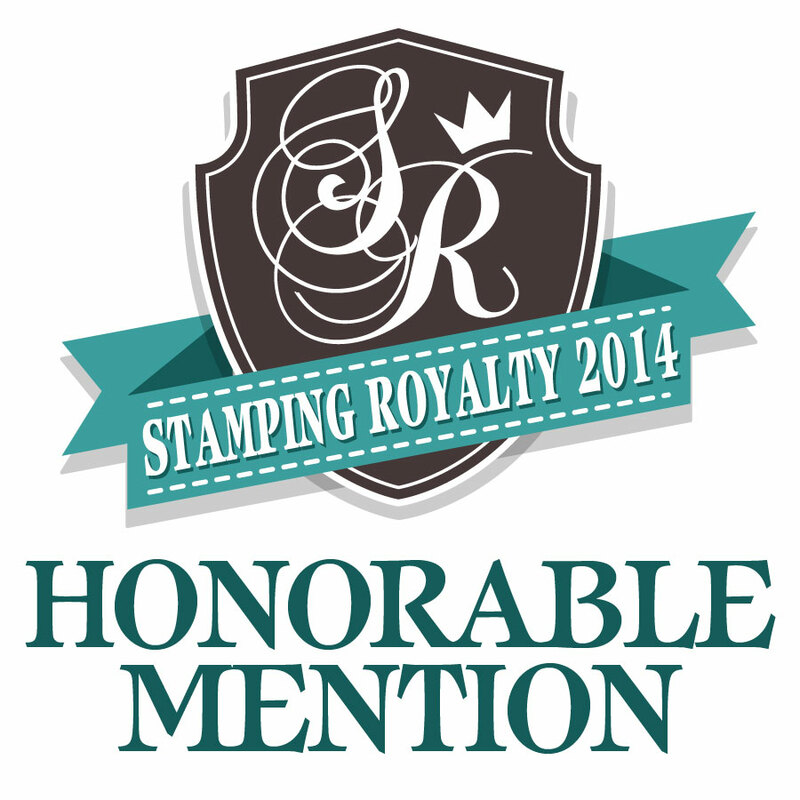 This release is a bog one as we're coming out with 17 new stamps and 2 new dies. 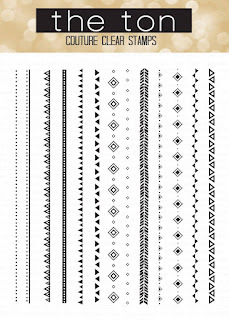 Today we're featuring: Tribal Chic Borders, Like A Boss, Geometric Lattice cover plate die and bg stamp and "Fabulous" word die. 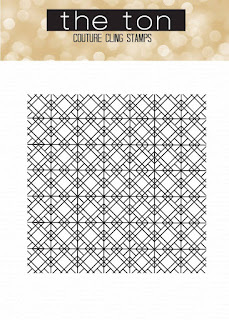 For my 1st card, I used the Geometric Lattice cover plate die. I used all the positive part. To do this, before removing all the parts from the cover plate, I added a dab of glue on the back of all the parts, then push a cardstock panel to it to transfer all the little parts (a little needle also help to get the stubborn pieces out of the cover plate). Then I colored them with markers. To make it looks more like mosaic glass, I covered the whole circle with Mod Podge Dimensional Magic, so it looks all shiny. Sometime, I could start a card with certain plan and then it went to a surprising direction. I definitely wasn't planing to make it this bright, but then, it kind of cool, so I just kept it. No restarting. And, the sentiment, it's so very true, isn't it? Next, I go all soft & pretty. The tribal borders are simply fun! I have several ideas swirling in my head that I plan to put on card soon. I combine the tribal borders with my favorite peonies flowers. The tea and purple make a pretty sweet, unique combo, don't you think? Here's a look at the new sets (they all go on sale tomorrow!!). RELEASE WEEK GIVEAWAYS: We are giving away four $15 gift certificates to the shop. Just leave a comment on The Ton Blog to qualify and leave comments on the DT blogs to increase your chances of winning. Come back tomorrow for more previews! Hi peeps. 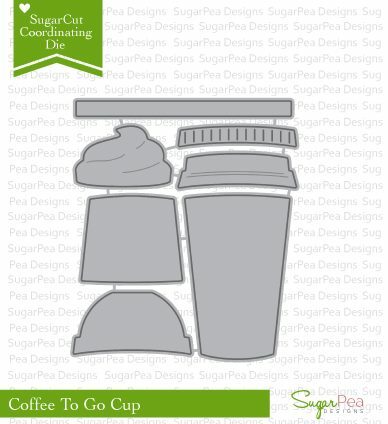 I m back with another sneak peek from SugarPea Designs. Today, we're showcasing a super sweet set that's perfect for Easter. Such sweet set, right? And, the Stitched Flag dies are so versatile. I definitely could see playing with this dies often. Here's a look at both the dies & stamp set. 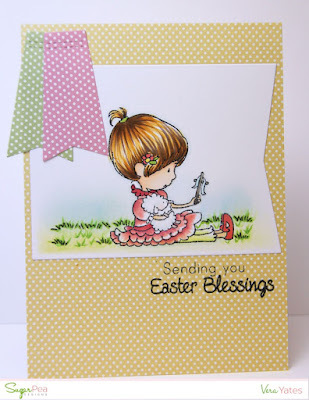 Would you like to win the Easter Blessings stamp set? 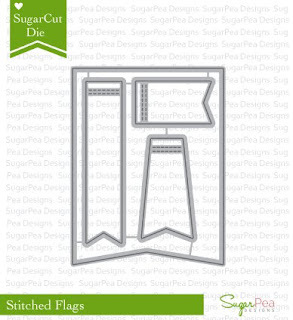 All you need to do is leave a comment on SugarPea Design blog post and on each DT blogs for another entry to win. 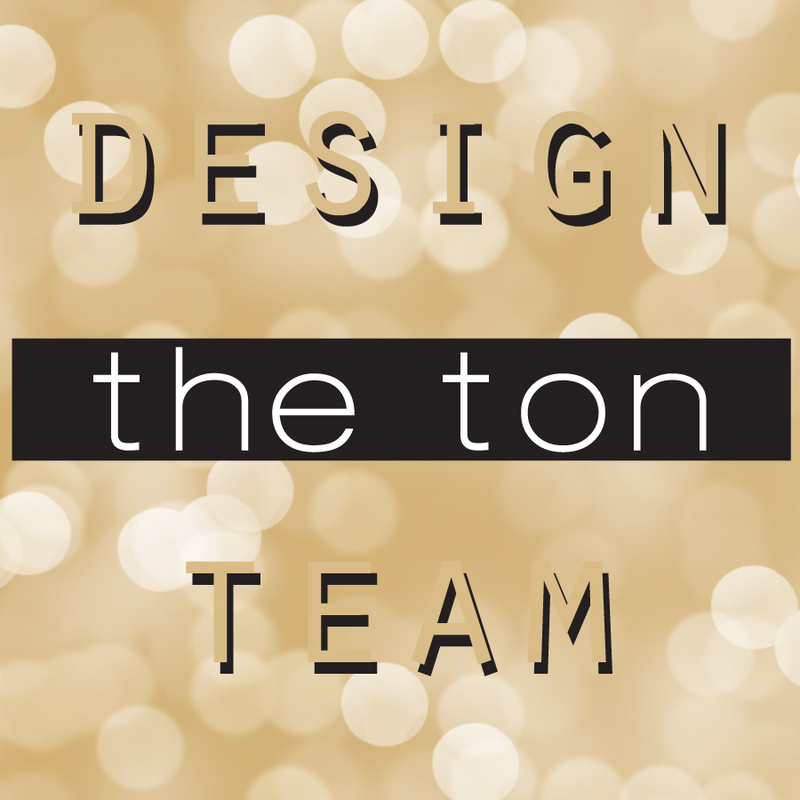 The team has come up with amazing inspiration for you! So grab a cuppa and join us! All winners during our January Product Release will be announced on Sunday, January 17th. So you have all week to comment! See you back here tomorrow for more !! And, the fun continues. Day 2 of The Ton Anniversary Release. 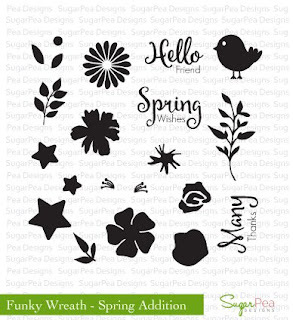 We have 17 new stamps (clear sets and cling background stamps) and 2 new dies. 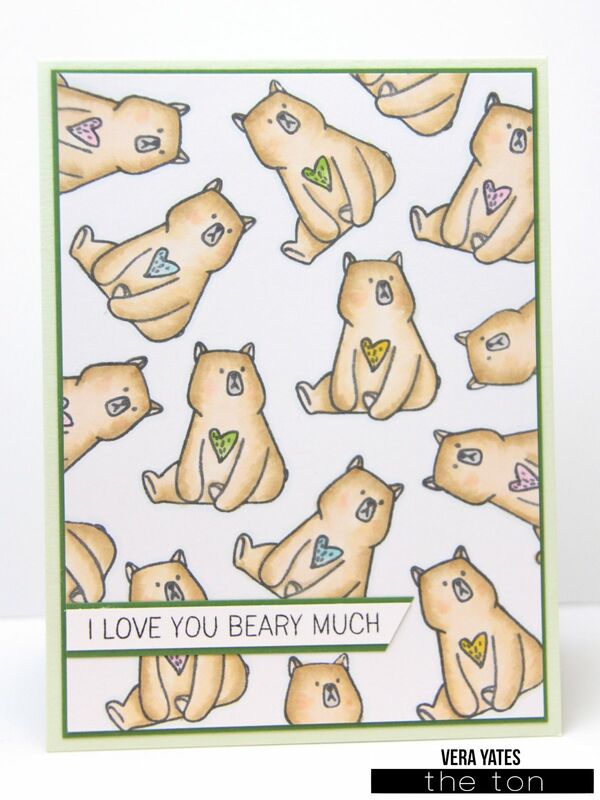 Today, The Ton is featuring: Honey Bears, Love and A Dog, Love and A Cat, Purrincess, Haute Stripes bg stamp, and Stripe Addict (thin stripes) bg stamp. You know, I love cute critters, so, of course, I chose to play with the critters today. 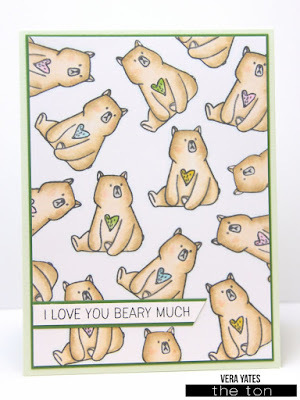 For my 1st card, I stamped this cute bear from Honey Bears repeatedly, creating a cutie patottie pattern. 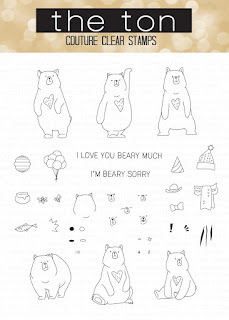 I just love this bear expression. 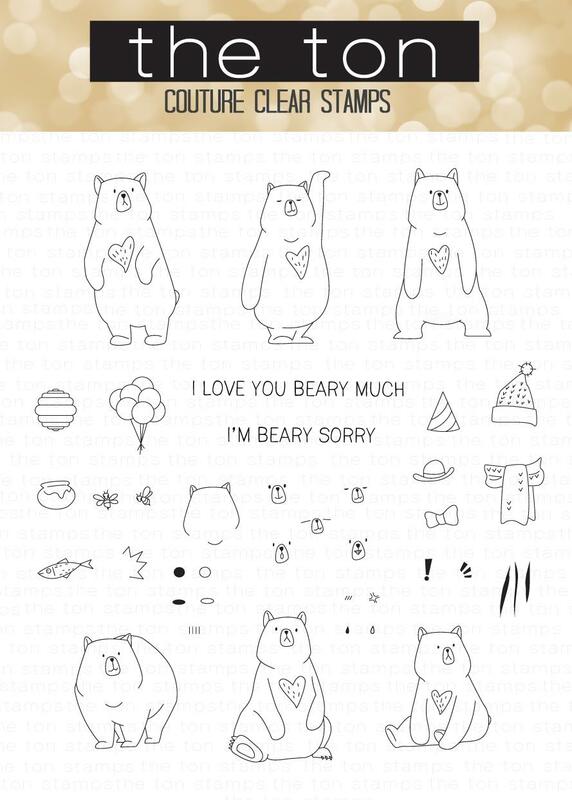 By the way, this set is super versatile, you can easily change the bear expression. Watch Mayline's video on this set and you'll be amazed at the versatility of this set. 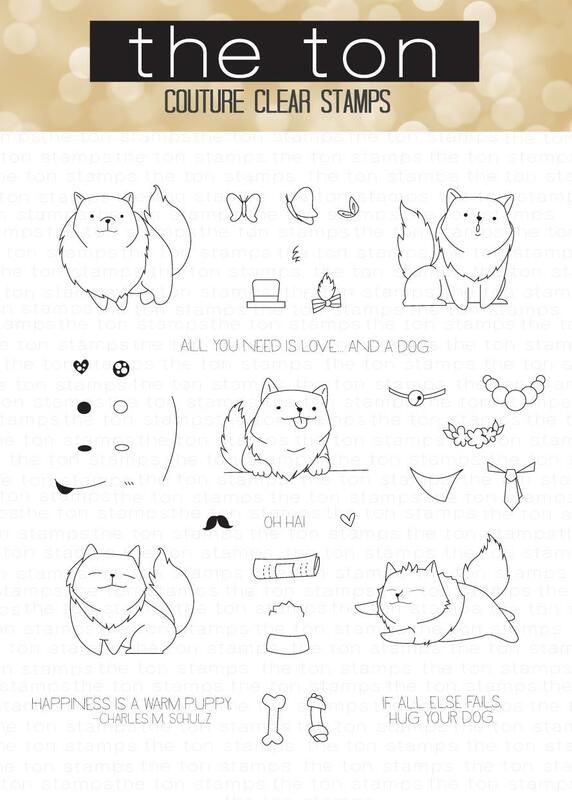 Next is the dog from Love and A Dog set. How cute is this dog?? 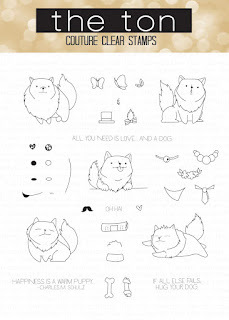 Since, I am very much a dog lover, this set totally calling my name. :) Yes, it would be better if it's a pug set, but this one is totally cute as well. Now, how about a giveaway? RELEASE WEEK GIVEAWAYS: We are giving away four $15 gift certificates to the shop. Just leave a comment on The Ton Blog to qualify and leave comments on the DT blogs to increase your chances of winning. Stay tune for more sneak peeks! 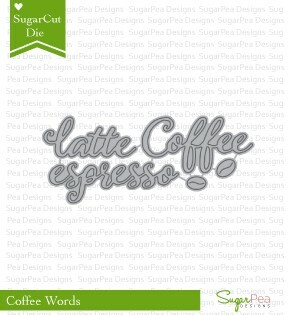 Hi peeps and welcome to day 2 of SugarPea Designs January Release week. 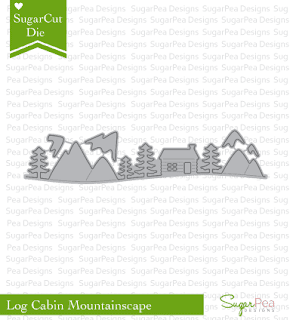 Today we're showcasing Timber and Log Cabin Mountainscape. Dude.... this fella is simply so cool! You could also use him as Santa for Christmas card. I had so much fun coloring this card. And, the plaid pattern on his shirt, let your imagination soar! Would you like to win the Timber stamp set? Simply leave a comment on SugarPea Designs blog and on this post as well. The team has come up with amazing inspiration for you. Visit each of our designers blogs to leave a comment for another entry to win. Woohoo... 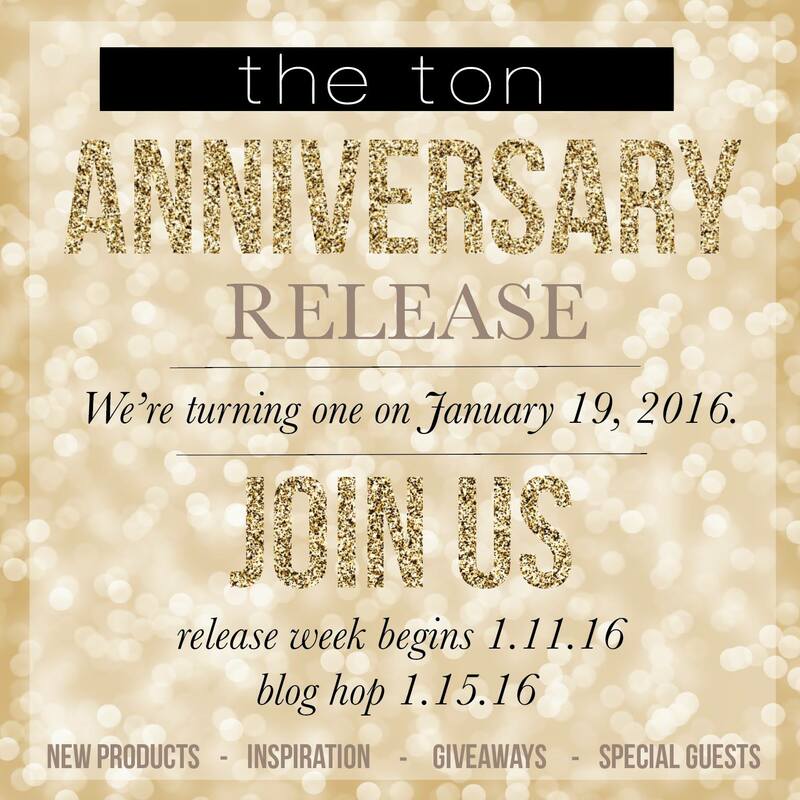 The Ton anniversary release week has begun!! We have lots of fabulous new products to share throughout this week. 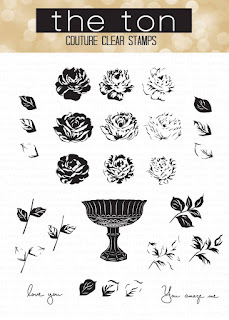 For our Anniversary Release, we have 17 new stamps (clear sets and cling background stamps) and 2 new dies (one fabulous cover plate die and a word die). 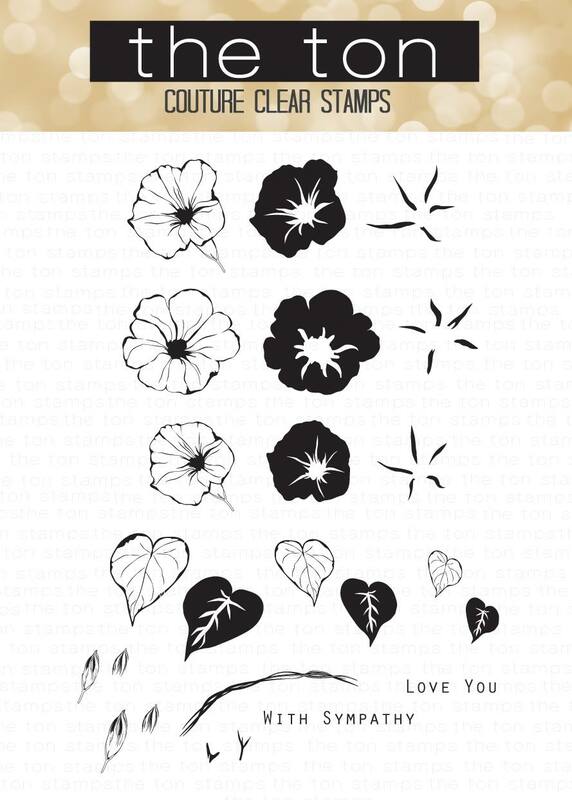 For today, day 1, The Ton is featuring: Fresh Cut Roses, Fresh Cut Orchids, Timeless Icons Sentiments, and Morning Glory Garden background stamp (all will be available on Thursday, 1/14/2016). 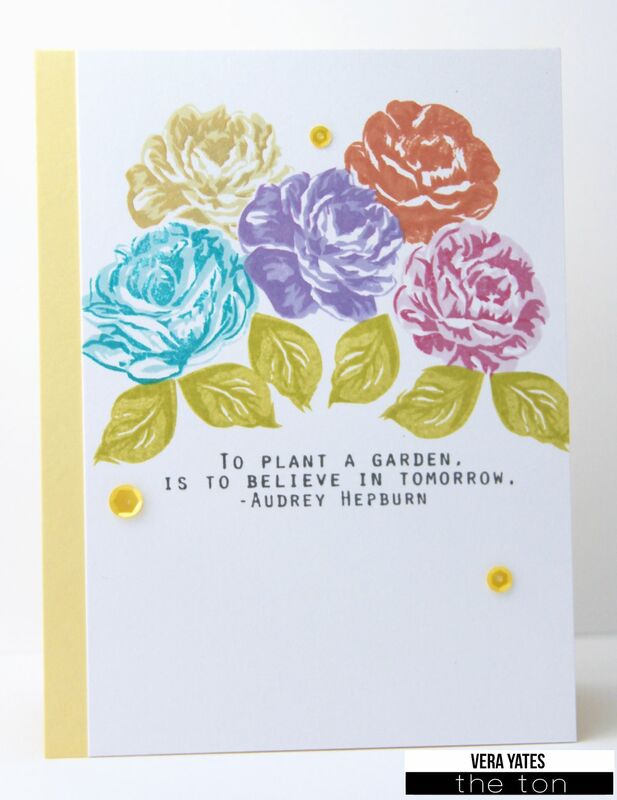 Here's my card using Fresh Cut Roses and Timeless Icons Sentiments. I think my favorite is doing the rose in teal. Well, love the purple one as well. 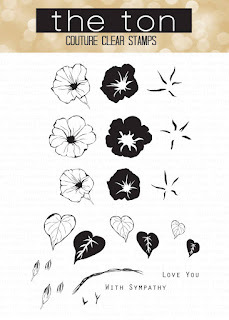 I am glad that over the years, I learned to love playing with flower stamps. It helps a lot when you get to play with flower set that just simply gorgeous. RELEASE WEEK GIVEAWAYS: We are giving away four $15 gift certificates to the shop. Just leave a comment on The TonBlog to qualify and leave comments on the DT blogs as well to increase your chances of winning. Enjoy and may your week starts off wonderfully!! Let's starts with SugarPea Designs new releases!! 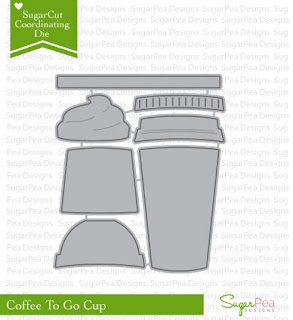 Today we have sets and dies that are perfect for the coffee lovers. 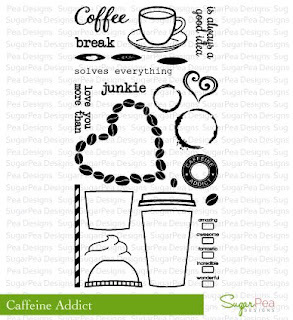 Would you like to win the Caffeine Addict stamp set? 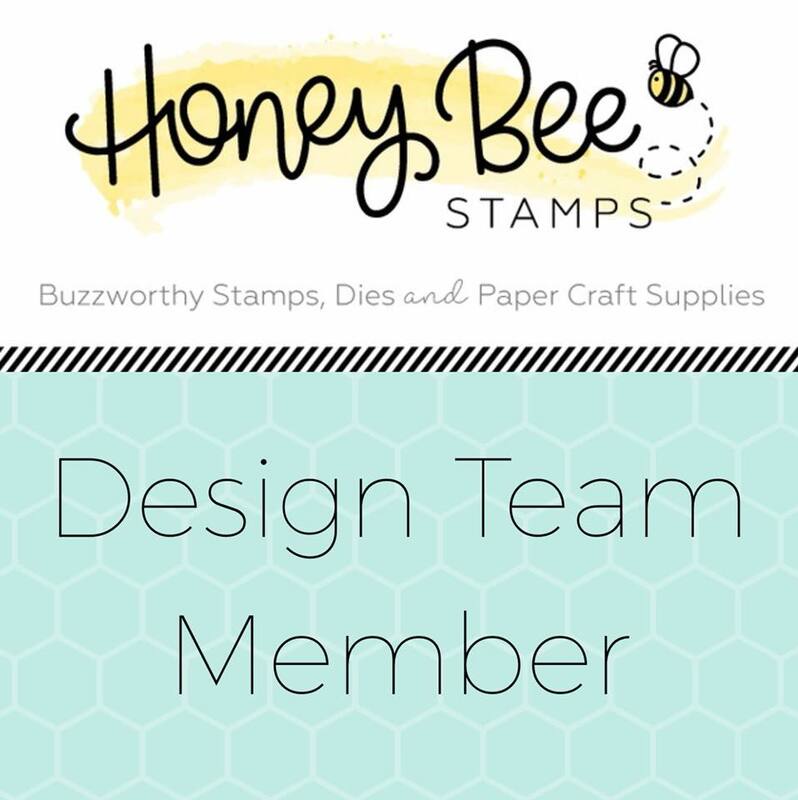 Make sure you visit SugarPea Designs blog and leave a comment there as well as on each DT blogs for an extra entry to win. So, grab a cup of your favorite drink and join us! Thanks so much for joining us for our 1st day of sneak peeks! Don’t forget to leave a comment on this blog for your chance to win. We'd love to hear what you think about the products that we are showcased today. All winners during our January Product Release will be announced on Sunday, January 17th. So you have all week to comment! 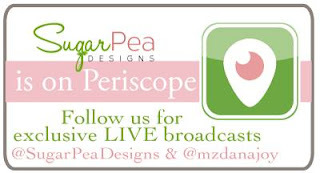 Dana is doing LIVE Periscope broadcasts during our SPD Release Week. She will offer a $20 GC to SPD for followers on her and the SPD Periscope accounts. Winners will be announced the next scope. You only need to watch (live or rebroadcast) and follow to be eligible to win. That's it for my SPD post. Be back with The Ton soon. Yep, the Yates's household started 2016 with a cold. Hubby was down first, then he kindly passed it down to me. So, needless to say, we spent the whole New Year's eve weekend lounging in our pjs. Trust me, when Monday came, I didn't want to go in to work. But, went I did & did so much sneezing throughout the day that I ended up with really sore throat. Been chugging water and hot tea like cray, cray. Anyway, before I totally went down with the cold, I did get pretty busy in my craft room, because after all, next week is release week for SugarPea Designs and The Ton Stamps. So, be ready for tons of fabulous sets coming soon! 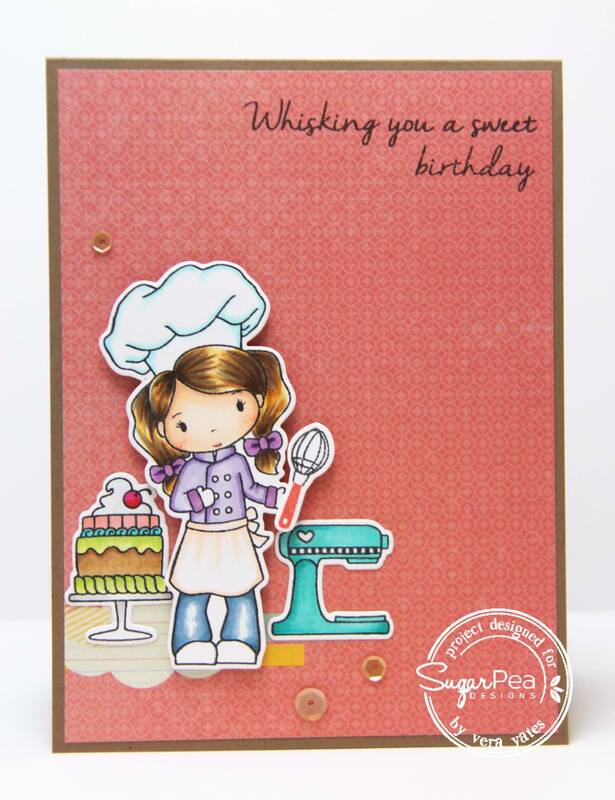 One of the card I made is this sweet card using SugarPea Designs Whisky Business stamp set & dies. Sigh... This set totally make me want to bake cookies or cheesecake. I don't cook, but I do love baking. The only thing, I also love to eat sweets and that just make the whole thing dangerous. Hah! Now, I know some of you are waiting for my Season's Giving Blog Hop winners announcement. So, without further delay, here we go. Congratulations ladies. Please email me your mailing address. You have 1 week to claim your prize. If you don't contact me within this time frame, I'll pick another winner. Thank you!! And, for all of you that follow me on Instagram, stay tune. I'll do giveaway randomly (not sure when), but if you follow me there, you'll see it. Thank you again to all of y our for your visit & sweet comment.